NoGoD Performing in Canada! | VKH Press – J-Rock & Visual Kei Coverage Worldwide! Home / News / NoGod / Tours / videos / NoGoD Performing in Canada! 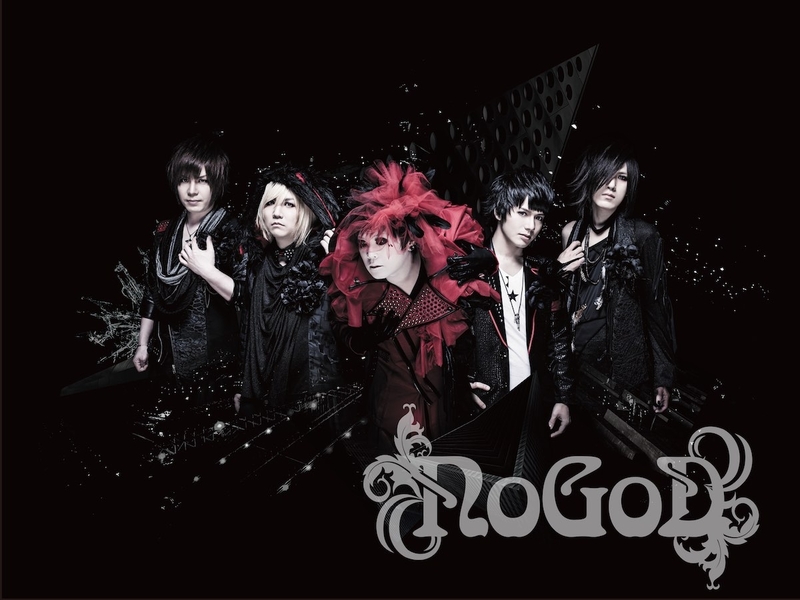 We have great NoGoD news for you today! The band will be coming to Canada for two live performances! First one will be held at The Mod Club Theatre in Toronto on June 29th. Doors open at 7:00 PM and the concert starts at 8:00 PM. You can buy tickets for their live in Toronto here. Moreover, they are going to perform at Otafest 2016 at the Calgary Telus Convention Centre on July 2nd too! Their live starts at 7:00 PM but you can already enter half an hour earlier. For details about their Otafest show, please check out the official event HP. In addition, a comment video for their Canadian fans has been uploaded, so check it out! Besides, if you liked their latest release Renovate, why don't you vote for it in our Readers' Release of the Month March survey?